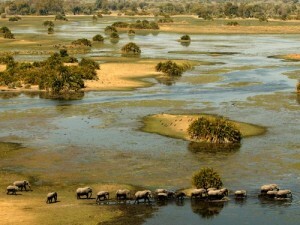 The Okavango Delta is a labyrinth of lagoons, lakes and hidden channels covering an area of over 17,000 square km and is referred to as the largest inland delta in the world. 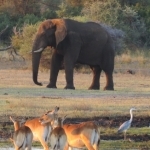 Surrounded by a Kalahari sand basin the Okavango River that floods yearly brings a life line to the Kalahari basin and its wildlife. 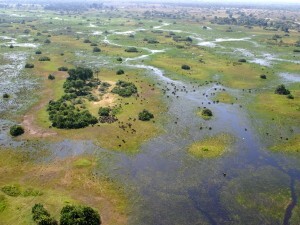 It is clearly not a swamp, the clear placid moving waters forms channels, lakes, lagoons and flow lines into the Kalahari Basin. 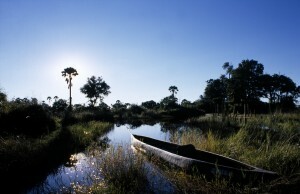 Papyrus plants that acts as filters and riverine forests guiding its flow, the Okavango delta forms a perfect eco system. 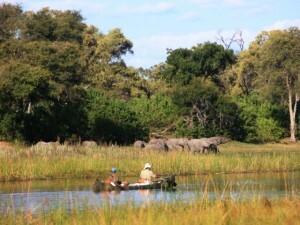 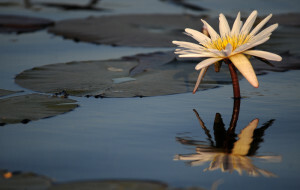 The Okavango Delta offers the perfect safari experience with a combination of mobile land and water safaris. 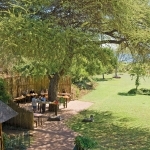 The wildlife regions are divided in concessions and one can either do a ground level safari with a camping option or treat you to a more exclusive private small lodge experience. 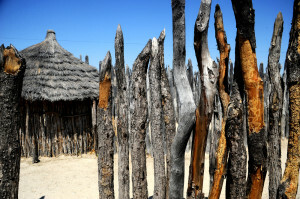 These lodges are built on islands, main lands and are sometimes only reachable by plane or boat due to the annual flooding of the Okavango Delta. 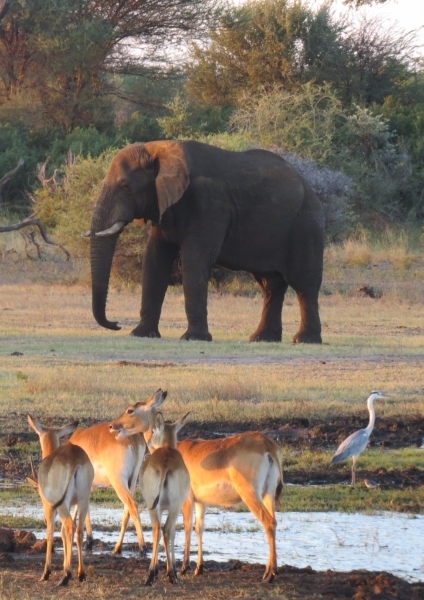 The Okavango Delta, Moremi, Savuti, Chobe, Linyanti and Central Kalahari all offers an amazing congregation of wildlife and Bird life. 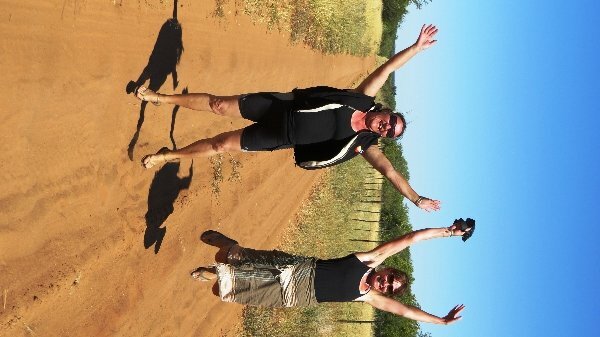 The water ways of the delta and the thick sandy tracks of the Kalahari basins makes this part of the world not easy accessible to all. 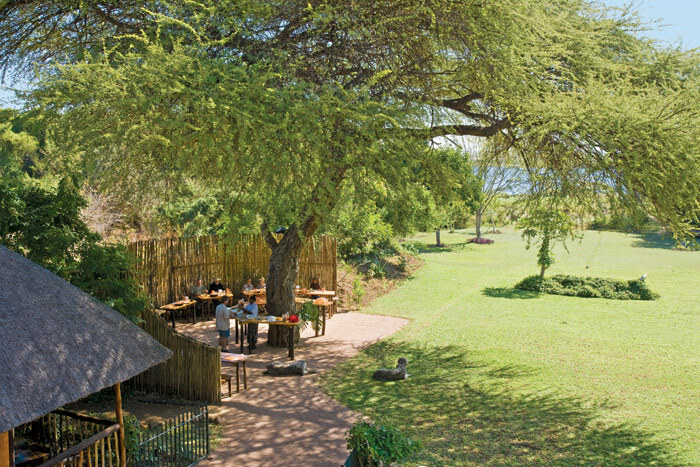 A combination of 4 x 4 safari vehicles, small air planes and boats will enable you to explore this natural wonder the best. 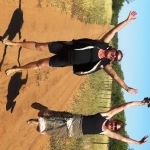 It is recommended to go with an experience guide to escape into the wild. 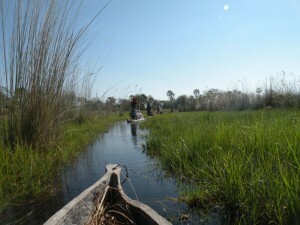 The safari experience in Okavango delta is unique to the core and you can still view the symbioses of traditional cultural living within nature. 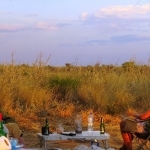 Escape to the wild on a mobile or luxury lodge safari in Botswana. 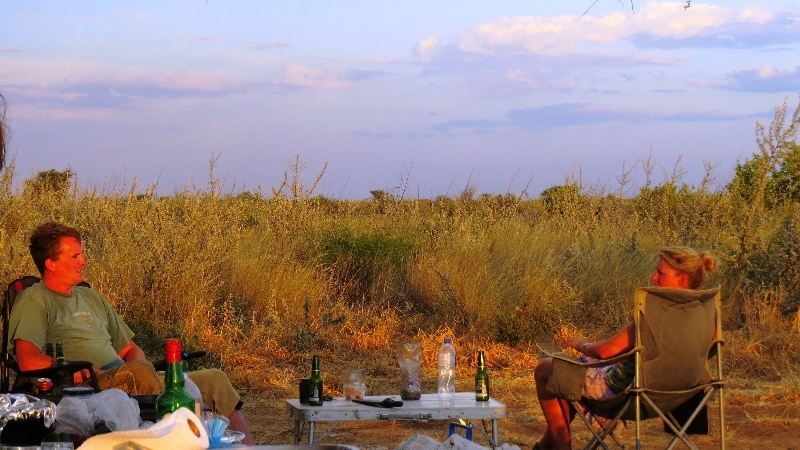 Let Our Team at Travel2botswana give you information , advice and some recommendations when you plan to visit the Okavango Delta. 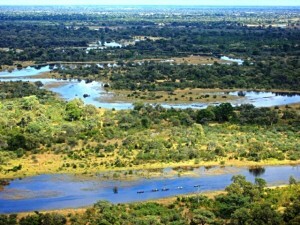 Find safari lodges in the Okavango Delta.